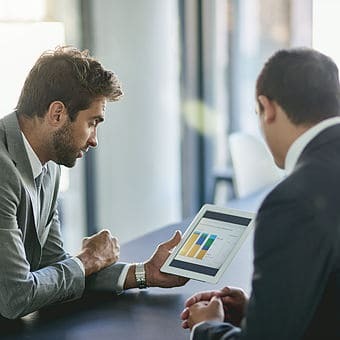 Property advisory assists commercial tenants navigate through the complicated and tedious exercise of relocating to another premises or deciding to stay. By acting as your tenant advocate, our professional but simple process of needs analysis, growth planning, test fits & negotiating will extract in-depth data painting a clear picture of the future needs of your organisations interests. 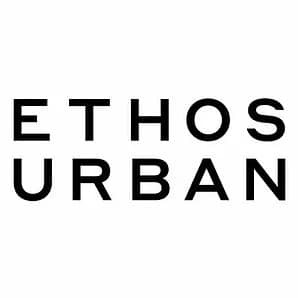 We have no alignment or agreements with any real estate companies, landlords, property owners, developers or body corporates so that our services are solely aligned to the very best interests and outcome of our clients. This phase is about understanding the needs and wants of the organisation and it’s employees. By drilling into the needs of the organisation, we can establish what building and amenities will be best suited. Taking the needs analysis data that has been captured, we mould this with the long term plan of the company to exactly determine what sites will still be suitable in 5-10 years. 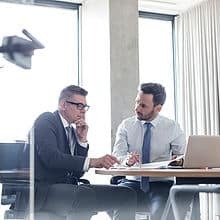 Our duty is to make sure that the features of the building selected of location, structure of the deal, inclusions and assets are the best for the organisation and its future plans. A market search is conducted with a portfolio of tenancies presented to you, which includes an initial financial and recommended shortlist. The data gathered at this point is not just to select the location, we now provide test fit layouts on the shortlisted properties to ensure the specific data is put to use in the best possible way in the tenancy. The future of the organisation really starts to come to life in this phase with different plans drawn up to ensure that each team within the organisation is well catered for and all needs are incorporated. Negotiations are undertaken on the final shortlisted properties to select a preferred option on favourable non-binding terms for the organisation. Documentation is prepared with commercial terms agreed that provides the organisation flexibility of occupation and protection in relation to the key features of the design and quality of the selected building. What is the price for this? The fees are paid by the successful building owner, not our client! On a successful completion of a relocation to a new office, we seek compensation from the building owners. 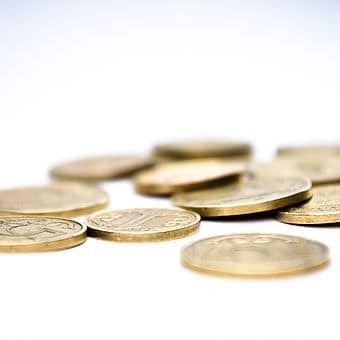 All fees are disclosed in the heads of agreement where the building owner pays the fee. A well structured deal can cover the expense to fitout the new premises or refurbish your existing premises with the compensation gained and even include a rent free period. The team were clear on the plan, transparent with the options to meet our budget and worked with the landlord to achieve it. Their point of difference was two things that are underestimated in commercial builds: they had their senior resources right across the project, and they communicated constantly – unlike the bigger names where you pay the top dollar but get the basic team and need to chase them. 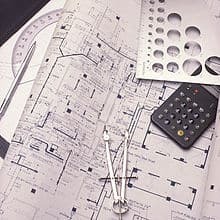 If you have realistic plans and want a project delivered on time, on budget and where any variations are always known and approved in advance, I’d highly recommend Zircon Interiors. I would recommend Zircon to anyone! You guys are honest, loyal people I can trust. Any fitout requirement I have I will hand straight over to Zircon! 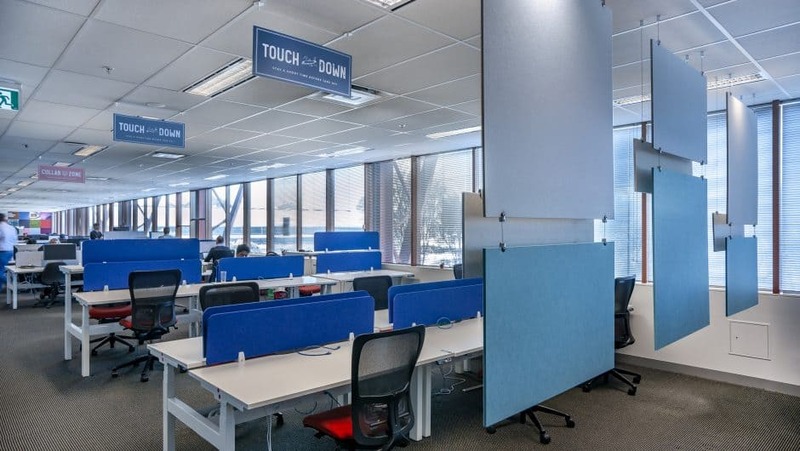 Mortgage Choice Williamstown selected Zircon to complete their new office fitout. Competing with the big banks on the same street, Mortgage Choice opted for design features such as polished concrete, timber doors and stone reception desk to lift the level above their competition. Our work with LSV required expertise in office layout design, partitioning and new office furniture which suited the office design style. 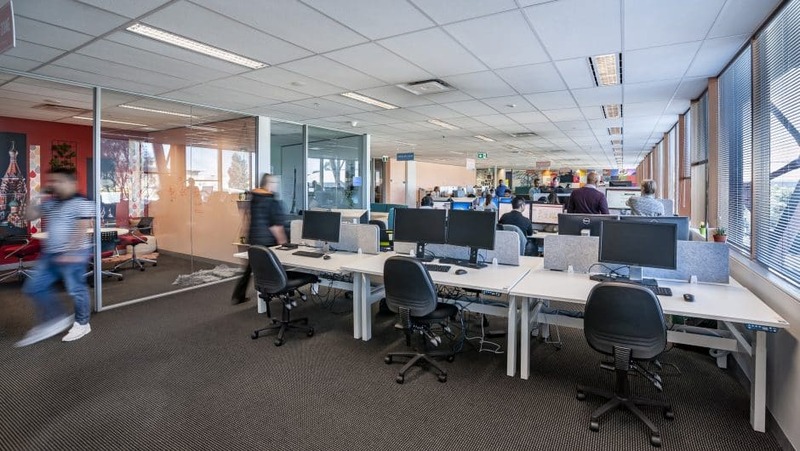 The Overall Site Plan required a strategic overview of how to best layout the workstations and offices to allow maximum productivity, while also keeping within safety and OH&S guidelines for Australian Office Standards. 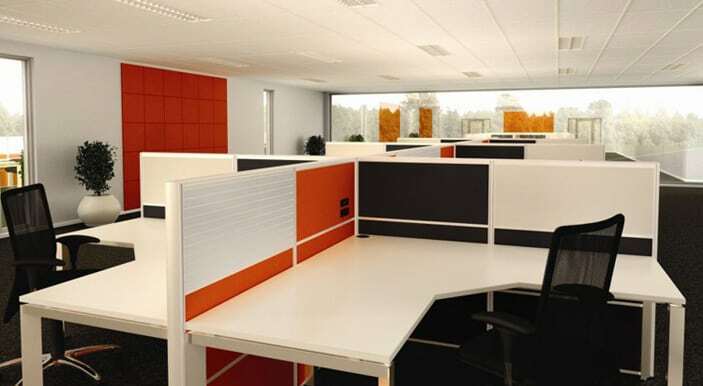 Zircon further supplied the workstations and additional office furniture units which complimented the flow and shape of the unique office. Emphasizing the unique design without compromising workflow. 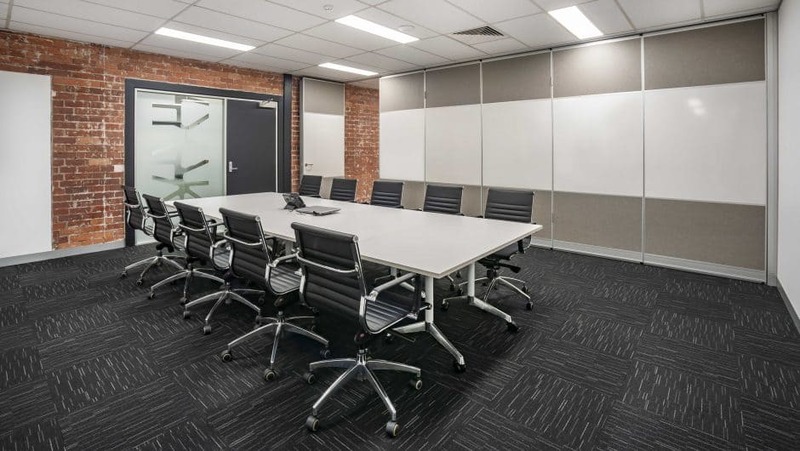 Being a NFP organisation, Professionals Australia undertook a rigorous selection process before selecting the preferred supplier to undertake the complete refit of our newly purchased building in West Melbourne before selecting Zircon Interiors. 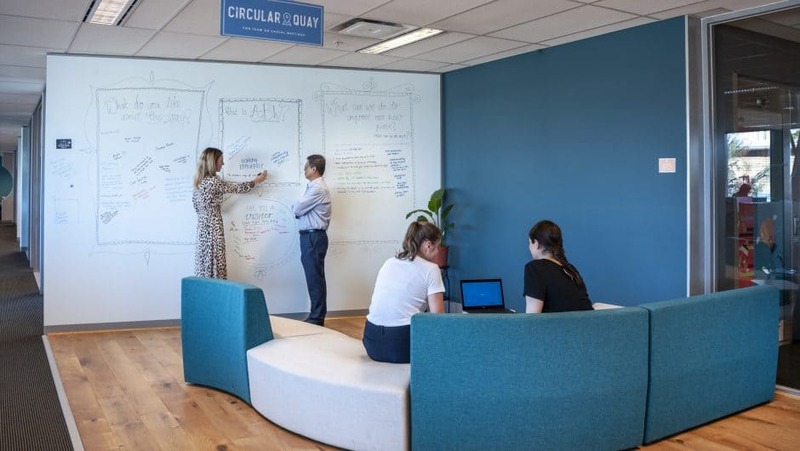 Key factors in selecting Zircon Interiors included having a fixed price contract, ability to visit a number of their completed fit-outs and talking with past clients of Zircon. Our specific job had a tight timeline that was non-negotiable from our perspective and had to be completed to a high standard within budget all of which Zircon were able to achieve and deliver the completed product on time and on budget. Of course there were variations to the original budget as we identified additional items during the build, but these were always identified, scoped, priced and signed off before continuing with the fit-out. 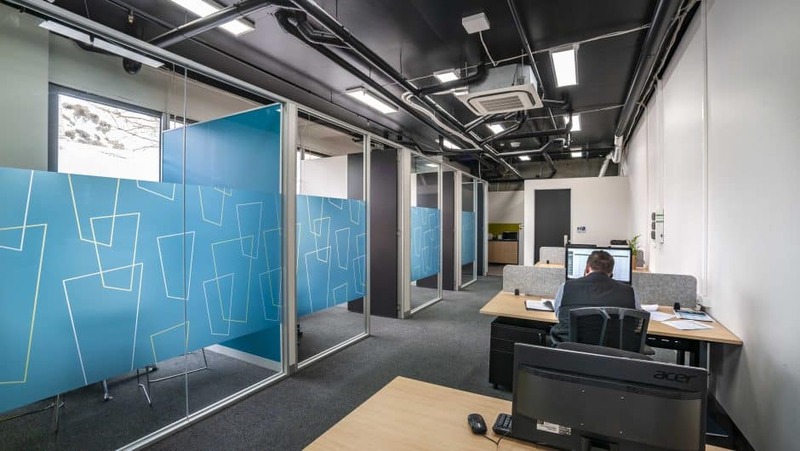 Having been through several major fit-out projects previously, I was impressed with the planning, direct communication channels and ability to stick to timeframe and budget. Zircon only used the highest quality trades people on the project as well as very informative and helpful design team to assist with colour and fit-out selection. 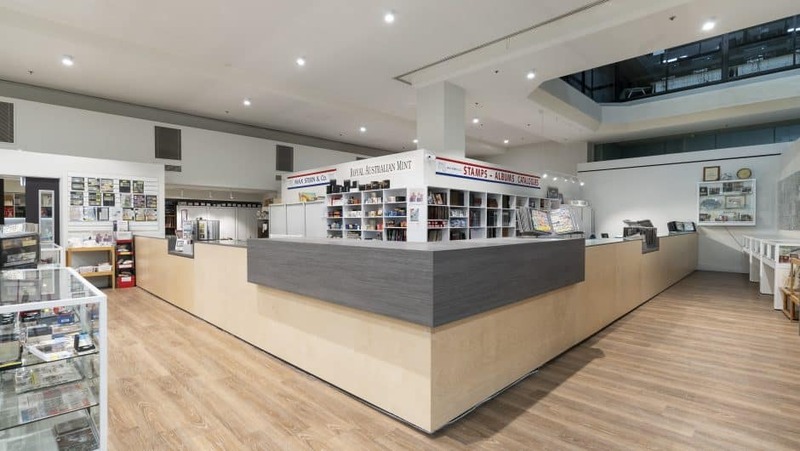 The final fit-out exceeded our expectations and the feedback from staff and visitors has been nothing other than complimentary to the quality and design of the fit-out. As an example of this, our staff kitchen has been photographed by our coffee machine supplier for use in their advertising. Therefore, I have no hesitation in recommending Zircon Interiors. 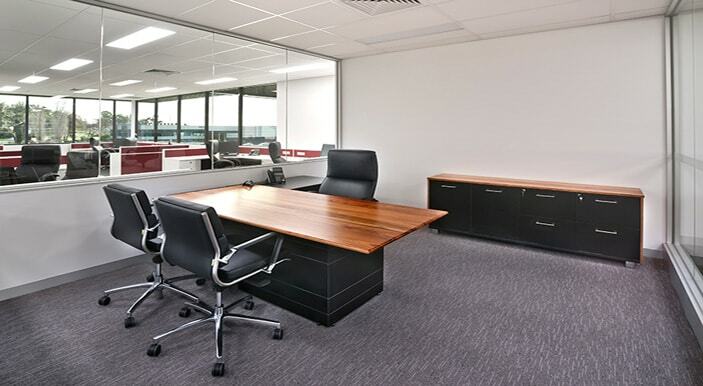 When leasing an office what should I look for that will increase the fitout cost? 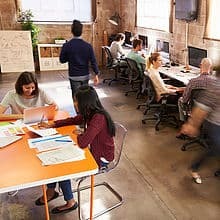 What Are The Benefits Of Using Standing Office Workstations?